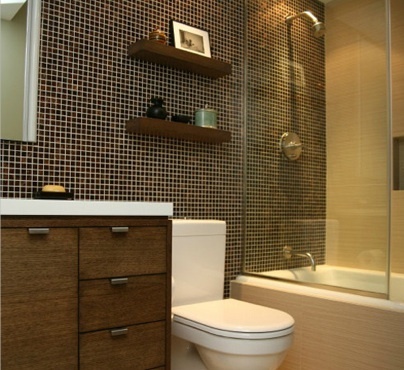 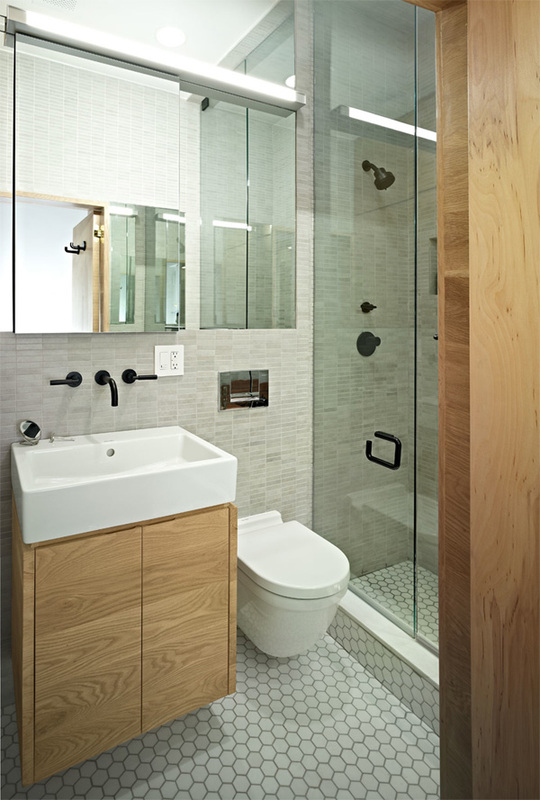 The bathroom might be the smallest room in the house, but it can really pack a punch when it comes to interior design. 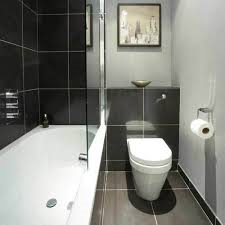 There are fabulous ranges to choose from, whether you prefer your fittings sleek and modern, classic and traditional or anything anywhere in between. 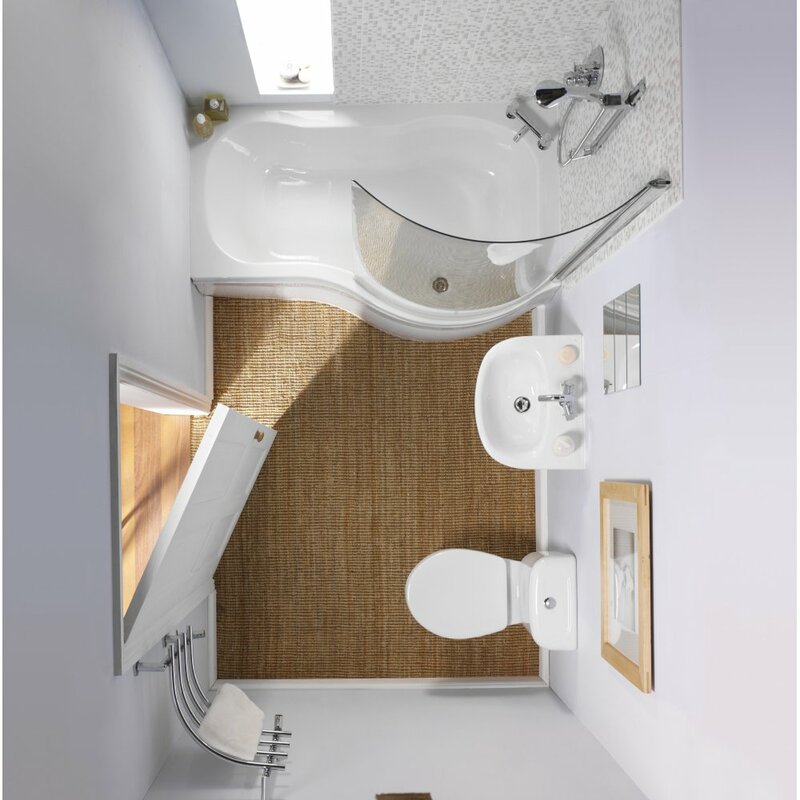 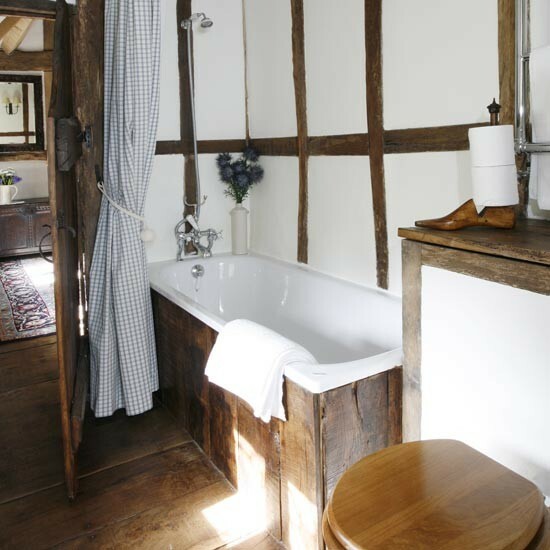 Bathrooms come in all shapes and sizes, from the tiniest cloakroom at one end, through to the en suite, shower room and wet room, and out to the full-sized and glorious family bathroom at the other. 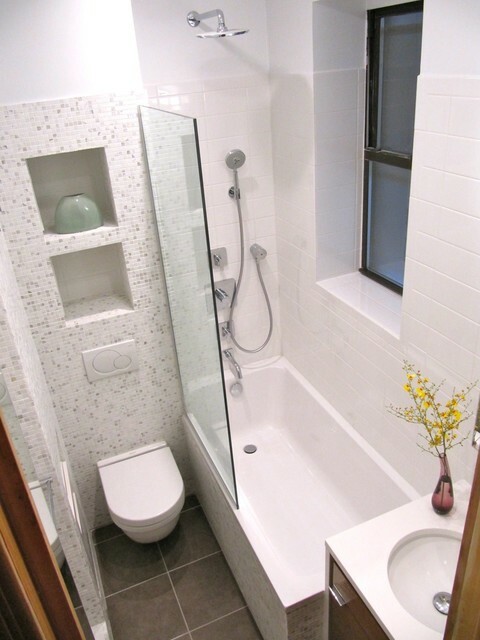 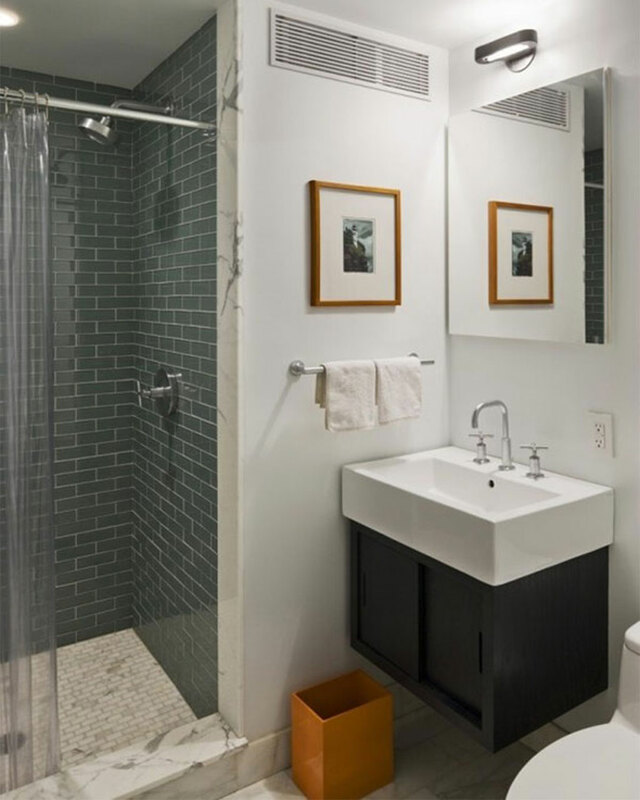 Here are just some small bathroom ideas that I’ve found.